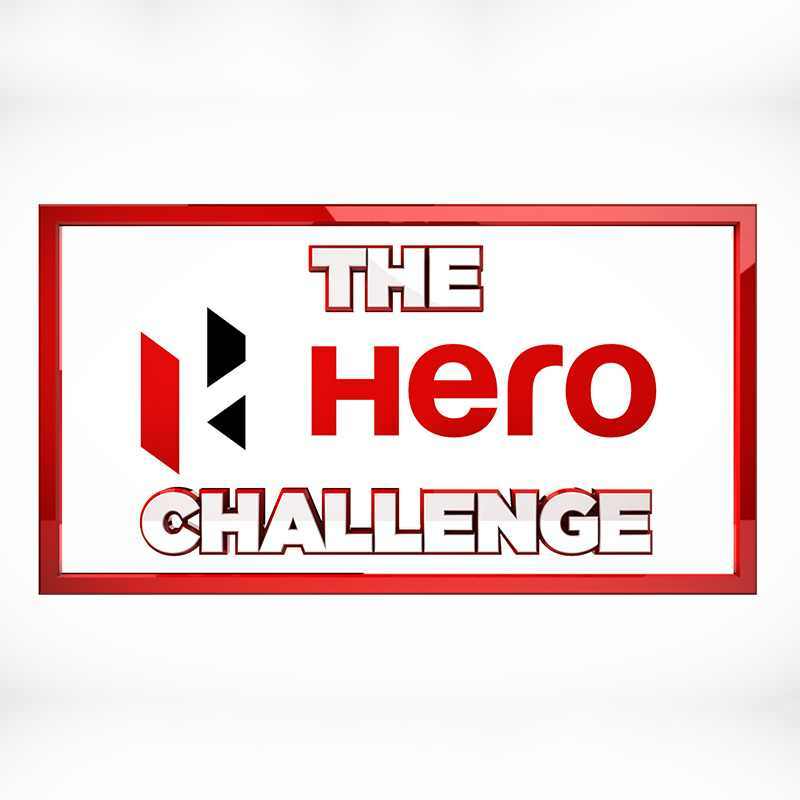 The Hero Challenge returns in 2019, with the first of three events hosted in Liverpool on Tuesday 7th May. The fast and fun night golf competition will feature some of the world’s leading professional golfers in iconic locations around the world. Following the success of the innovative events staged at a series of stunning locations since 2016, Hero Challenge will be hosted on the evening of Tuesday 7th May at Liverpool Waters’ Princes Dock in the heart of Liverpool in the lead up to the Betfred British Masters. Six leading stars of golf will go head to head in a purpose built arena with both a tee and green in the dock in front of 5,000 spectators with free admission on pre-registration. Broadcast LIVE around the world the event will be staged in the heart of Liverpool with music, lights and pyrotechnics adding drama to the show. This is a family show and we welcome children (aged 8+) accompanied by a responsible adult. Please click on INFO+TICKETS below to be taken to our partners at Eventbrite who are providing the tickets.